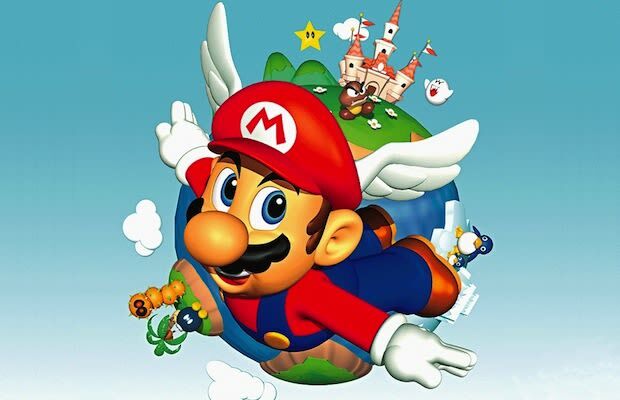 In the minds of many gamers who grew up with Nintendo's 64-bit console, Super Mario 64 might seem just about perfect. But the game that set the template for 3D platformers isn't as pristine as you might think, as evidenced by this thrillingly precise speedrun. Myles Bukrim clears the game start to finish in 17:31, snagging just 16 of the 120 total stars while using a blend of exploits with pitch-perfect jumps and other actions to skip huge chunks of gameplay. Much as his run defiles those shining memories to some small extent, we simply can't look away from such an expertly executed attempt.